Is the thermostat turned on and the temperature control properly set? Is the filter dirty or clogged? Is the outdoor air conditioner unit clean and free of debris? Having the right detectors installed in the right place in your home is vital to your families safety. NOT SURE WHEN YOU HAD YOUR FURNACE INSPECTED LAST? 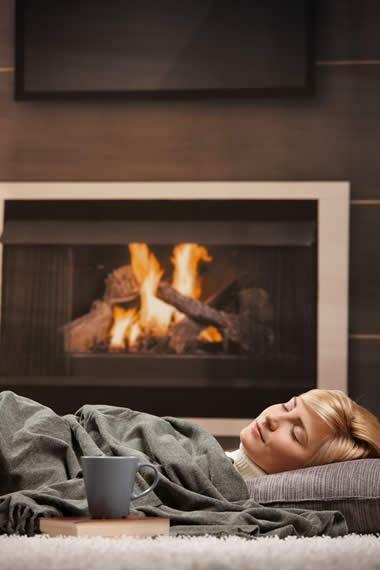 If you have not had your furnace tuned-up lately, chances are your furnace is not working as efficiently as it should. This will increase your energy cost and can shorten the life of your furnace. Worse yet, a furnace that has not been properly serviced could potentially be a threat to your health by leaking lethal carbon monoxide into your home. Contact Hurtis Heating & Air and experience our commitment to provide you with safe, timely and cost-effective, friendly service. Call (715) 849-2818 or send us an e-mail. Is your life busy? Sign up for annual preventative maintenance and tune-ups. We will do the remembering for you. We currently have no new specials. Please check back often for money saving specials on purchases and service of Air-Conditioning units, Forced-Air Furnaces, Radiant Heat, Fireplaces and more. Get Financing Today With Approved Credit! Copyright © 2019 Hurtis Heating & Air. All Rights Reserved.